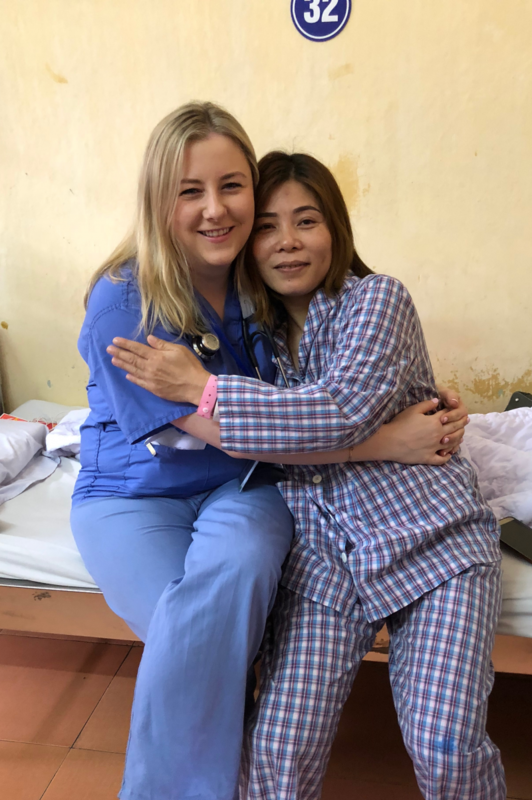 I am fundraising for Operation Walk Ireland . 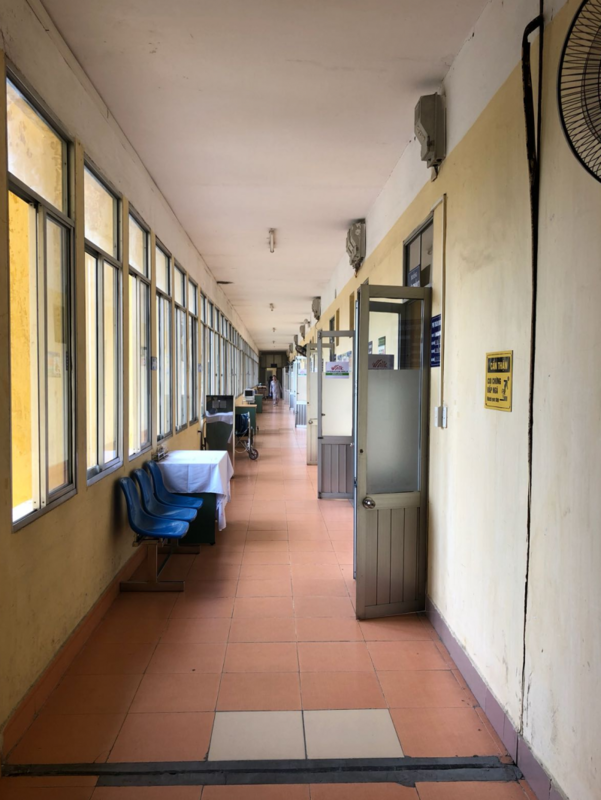 All funds raised here will go directly to this fantastic cause. 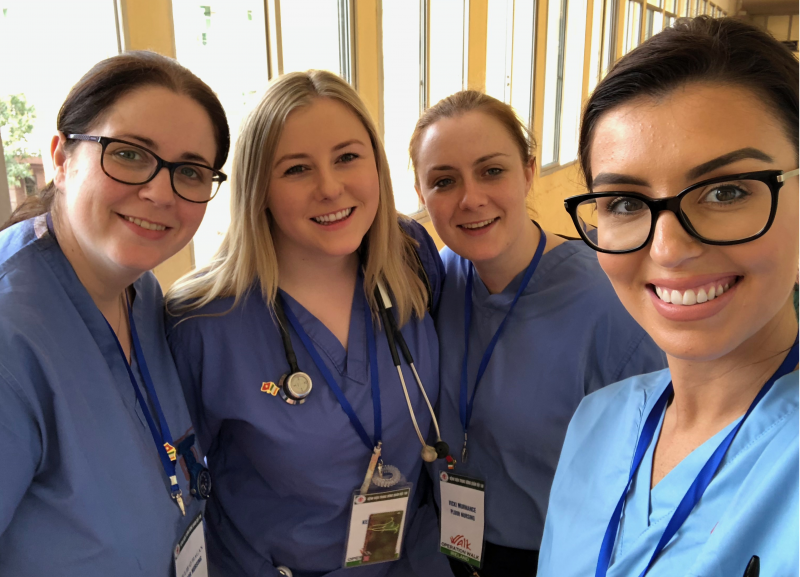 Operational Walk Ireland is an Irish-based charity whose mission is to perform hip and knee replacements for patients who would otherwise not have access to this life-changing surgery. 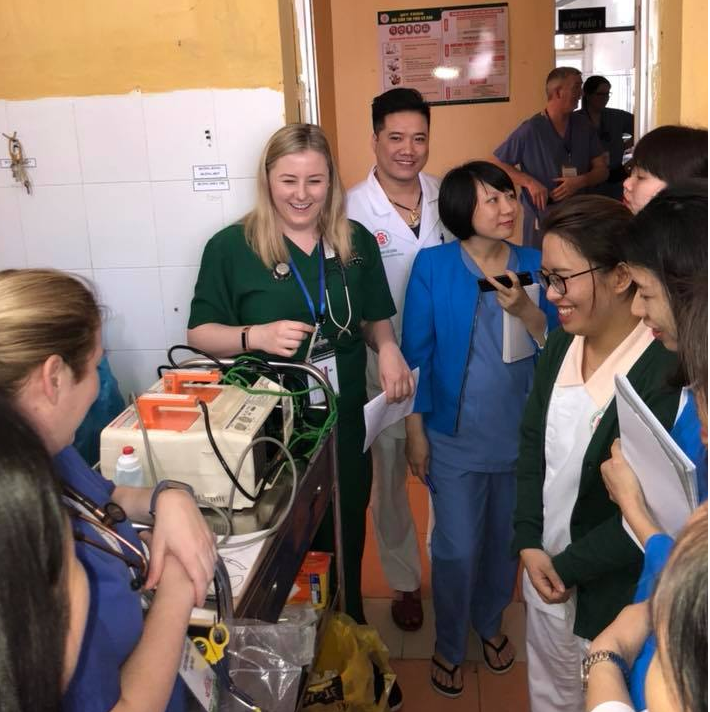 The first independent Operation Walk Ireland mission took place in May of this year when we sent a second team back to the same hospital in Hanoi. 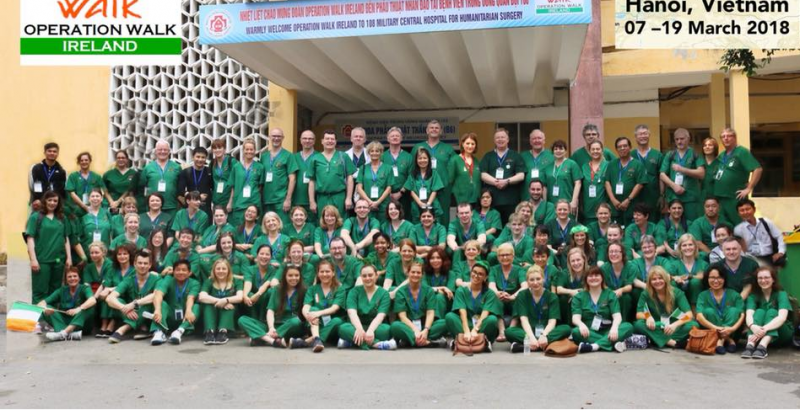 Over 4 days we performed 64 joint replacement surgeries with our vietnamese colleagues and developed the educational aspects of the mission. 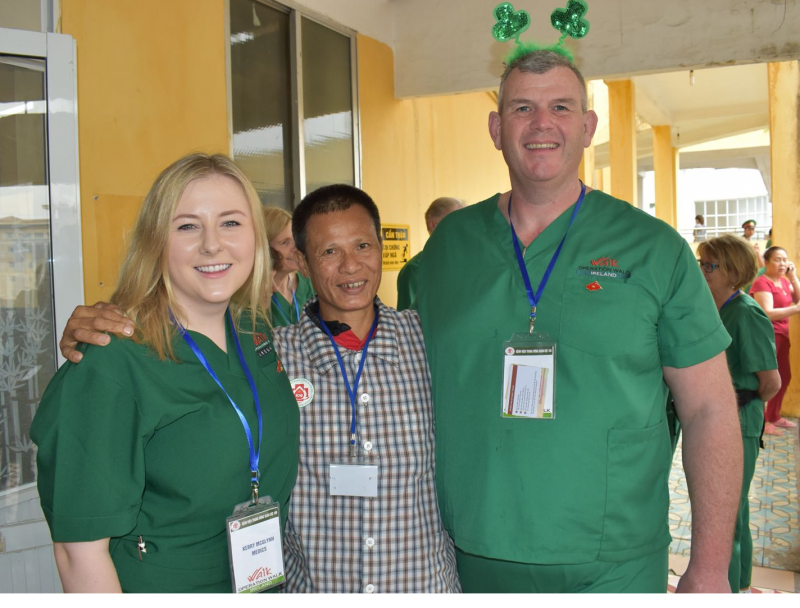 In March 2018, we will send a second Operation Walk Ireland mission back to Hanoi, Vietnam.